James Franco directs himself as a bad director in a movie far better than the one that inspired it. “The Room” is a bad movie that people love to mock. “The Disaster Artist” is a good movie about the making of that bad movie, which is a lot harder to pull off. While director and star James Franco’s behind-the-scenes recreation of Tommy Wiseau and Greg Sestero’s cult classic carries a lingering sense of “having their cake and eating it, too,” the film is less focused on mocking the failures of its source material. From laugh to laugh — and there are many — you might question the target of the jones, but that’s often because “The Disaster Artist” rarely works on one level: There’s meta humor, self-referential gags, and human reverence paid to the earnest pursuit of a Hollywood dream. Such are the layered joys of this exuberant — if surprisingly conventional — buddy comedy about the making of the worst movie of all time. Compared to “The Room,” however, “The Disaster Artist” has a pretty straightforward plot. We first meet Greg (Dave Franco) and Tommy (James Franco) at an acting class in San Francisco. Greg is struggling to emote in a scene and finds inspiration in Tommy’s fearless performance. The two get together to work on scenes together, and soon their friendship blossoms. While Greg is a bit shy, he otherwise fits the bill for a handsome young actor with big goals. He’s got plenty of charm and knows how to modulate his skills. Tommy…well, he’s a bucket of quirk. He speaks in broken English, dropping indefinite articles from sentences and adopting a peculiar foreign accent that he claims to have originated in New Orleans, but sounds further removed than Benjamin Button’s. He proclaims his love for “American football,” but struggles to catch a light toss or throw the ball without both hands. He laughs at inappropriate times, says inappropriate things, and acts inappropriately 99 percent of the time. Fans of “The Room” will recognize him (and the above references) immediately, but it takes “The Disaster Artist” a bit of time before the two wannabe actors decide to make the famous project. As the pair embark on a road trip, move in together, and hit the town, we’re introduced to a number of telling interactions meant to foreshadow their future collaborations, which “The Room” fans may pick up on long before the uninitiated. A fleet of familiar comedic faces come and go, including Seth Rogen as a baffled script survivor and Judd Apatow as a mean-spirited Hollywood producer. Good actors try to pay homage to bad acting, good writers to bad writing, and so on and so forth. Sometimes these portrayals can feel aggressive. Sometimes they’re just gimmicky. But they’re all in service of a disarmingly sweet story about best friends seeking the Hollywood dream. Because you really do have to see “The Room” to know just how ridiculous it can get, there are dozens of moments in “The Disaster Artist” when you wonder if they really happened. While Franco’s movie is based on a book, which provides a foundation of truth all its own, much of the entertainment value in “The Disaster Artist” lies outside of the film itself. Viewers need to be well-versed in “The Room” to fully appreciate “The Disaster Artist,” which derives its entertainment value from a self-awareness that lurks beneath every scene. Still, Franco goes great lengths to make the story feel authentic. And here is where the director makes a make-or-break choice for the movie: Rather than banish all familiar elements from his performance, he recognizes when Tommy can and can’t be relatable. Now, Tommy is never entirely understandable, but he is a real person. 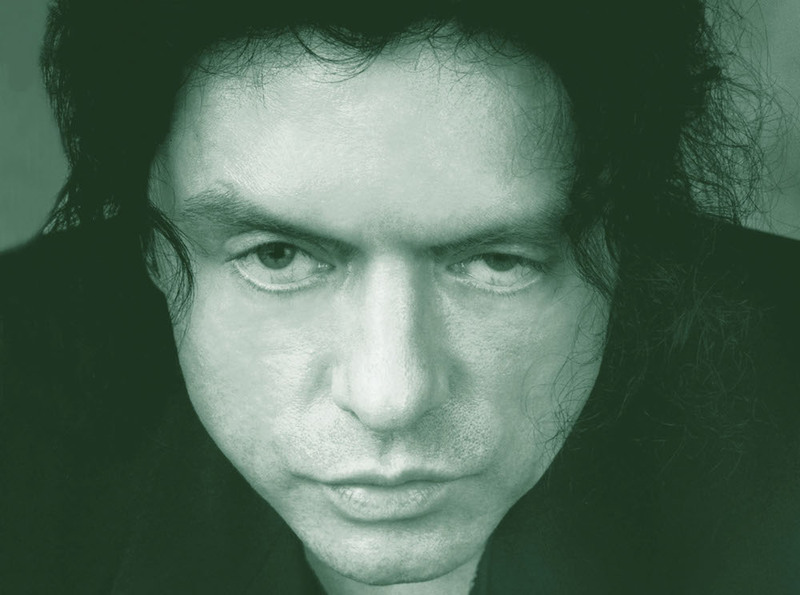 Franco is smart enough to recognize that most people came to know Tommy through “The Room” — and Johnny, his character in the movie, is not Tommy. Most importantly, everyone should be able to laugh along with Franco even if they won’t fully appreciate his work without seeing “The Room.” By recognizing the many layers of his character, he helps make the movie approachable. And while a close look at Wiseau’s film would make Franco’s tribute more meaningful, “The Disaster Artist” largely works because it brings us closer to Tommy while reveling in the same ingredients that have turned him into an icon. “The Disaster Artist” premiered as a work-in-progress cut at the 2017 SXSW Film Festival. A release date has not yet been set. Stay on top of the latest film news! Sign up for our film newsletter here.